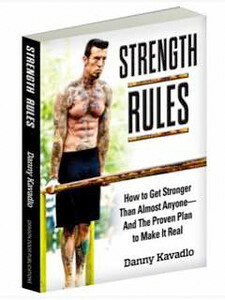 Last week we looked at my own collection of fitness-related books (and cheers for all of the suggested ones to add - much appreciated); in particular Kelly Starrett's Becoming a Supple Leopard. Great read. 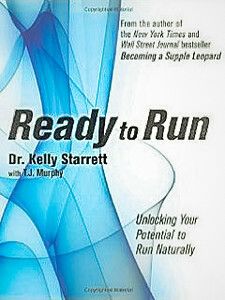 Ready to Run - Unlocking Your Potential to Run Naturally. Fantastic. What's on your fitness shelves? 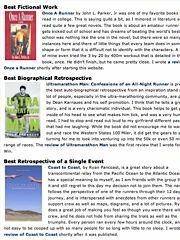 No matter what sort of books you prefer; if you like to run, there's something here for you. Looking At : Oct 2, 2016. How They Got Started : John Keating. 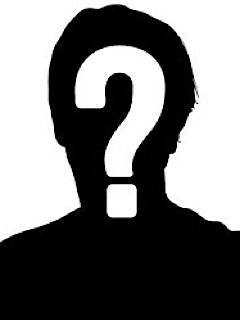 How the enigmatic John Keating began.